We've been doing it for years, now lots of other people are doing it. I refer to timeshifting telly, not watching programmes live, but making up your own TV schedule. That perhaps explains the decline in the TV ratings. There once was a time when Christmas TV shows pulled massive ratings - the famous Den divorcing Angie episode of Eastenders, or the Morecambe and Wise Christmas special. But these are different times, with different distractions, multi-channels, Netflix blah blah blah - or maybe the reason for the declining ratings is because the programmes on offer are just not good enough? This year's TV ratings battle was The Queen versus the "Queen of Dublin Town". 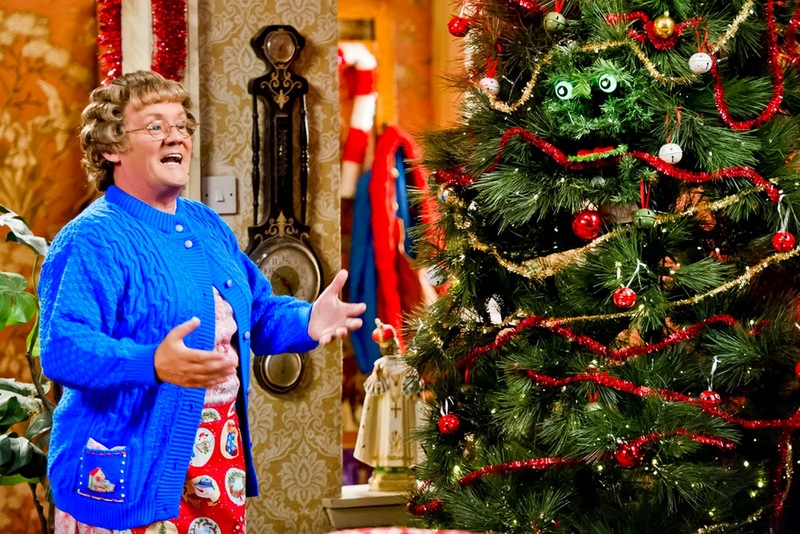 Yes, "MRS BROWN'S BOYS" (BBC1) was the most-watched programme on Christmas Day and seems to have taken over the Christmas comedy crown from "Only Fools and Horses". The show of course features an Irish cast but is recorded in Glasgow, so it is particularly popular here. MBB is the Marmite of TV. People either love or hate it. I can take or leave it; it has its funny moments but I don't find it hysterically funny the way that many other people do, and it's already showing signs of fatigue. As are most of the other programmes on offer on Christmas Day: "STRICTLY COME DANCING" (BBC1) gave us its annual Christmas special with previous returning contestants paired with professionals who were eliminated earlier in the 2014 series. 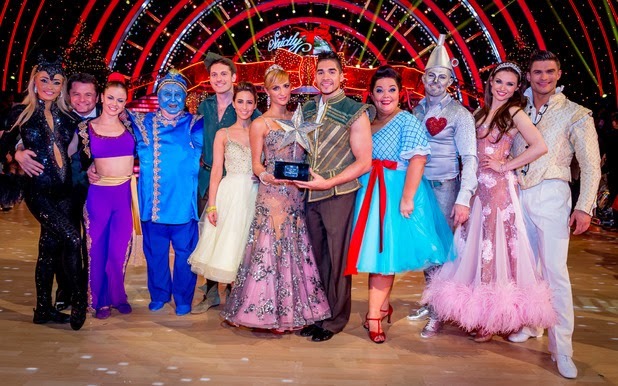 The Christmas special was won by Louis Smith. Bruce Forsyth returned for one night only to present the show, but every year I can't help feeling that the SCD Strictly special seems like more of a side dish than a main course. "CORONATION STREET" (ITV) failed to bring any Christmas cheer, with Kylie Platt's drugs/leaving storyline taking centre stage, and as if that wasn't bleak enough we also had Steve McDonald's depression. Corrie producers obviously didn't get the memo that 'tis the season to be jolly'. Let it goooooooo, let it goooooooo....believe it or not I hadn't heard that very famous song from that very successful film until about 6 weeks ago. The perks of living in my child-free world eh. 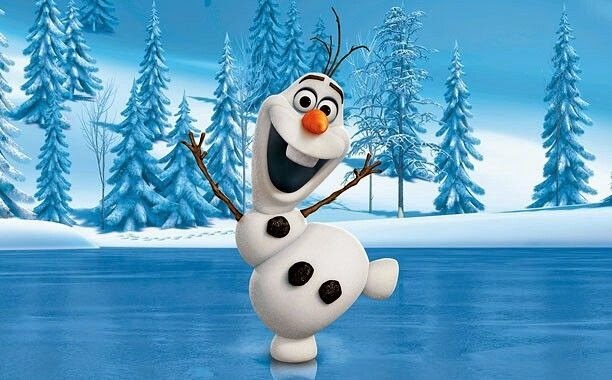 Anyway Channel 4 cashed in on the phenomenon with a documentary called "FROZEN AT CHRISTMAS" telling the story of the highest-grossing animated film ever. It was an education for me as I've managed to escape Frozen-mania (apart from the pre-Christmas whingeing from everyone about not being able to buy their little darlings all the merchandise they'd asked Santa for). The Christmas special of "DOWNTON ABBEY" (ITV) was predictably dull and overlong, shoehorning in potential romances and conveniently exonerating certain people accused of serious crimes. I am quite sad to see Tom Branson go though, as he brought a bit of a spark to the show, although I still doubt whether a bunch of toffs would ever have accepted someone like him, with his background. But you suspend your disbelief when watching Downton of course. End of year retrospectives-a-plenty: "FIFTY FUNNIEST MOMENTS 2014" (Channel 4) excelled itself as a talking-head show as I genuinely didn't recognise many of the 'celebs'/'comedians' commenting on video clips from social media etc. Some of it was funny, some of it was completely gross, but overall it was just cheap telly to fill 2 hours in the schedule. Over on Channel 5, home of programmes with titles like "Benefits: Too Fat To Work" (a two for the price of one combination of benefit-shaming and fat-shaming - shame on this channel!) they gave us "MOST SHOCKING CELEBRITY MOMENTS 2014" which was neither shocking, and the definition of 'celebrity' was pretty sketchy. It was the TV version of junk food. But then again sometimes you need junk food, even if it makes you feel sick afterwards. As usual, Charlie Brooker was responsible for the best year-end retrospective. "CHARLIE BROOKER'S 2014 WIPE" (BBC2). It wasn't easy to make fun of a bleak year for the world, but Charlie did his best. 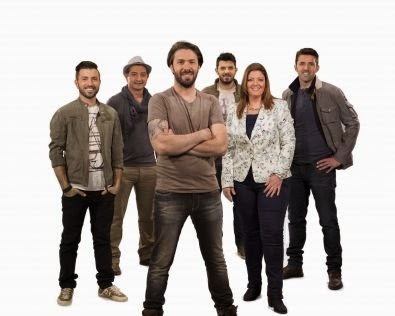 This programme also had its darker moments but Charlie saw 2014 off in the company of none other than the Blockheads, with his take on "Reasons to be Cheerful" retitled "Reasons to be Fearful 2014". "STILL GAME: THE STORY SO FAR" (BBC1 Scotland) was a very enjoyable documentary on BBC1 Scotland on Hogmanay about the show's popularity and recent revival as a stage show. Ahh, Hogmanay - or New Year's Eve, if you prefer - just what would the TV programme makers come up with to excite us this time? Apart from the "Still Game" documentary, viewers in Scotland were treated to the annual "ONLY AN EXCUSE" (BBC1 Scotland) which started off life many years ago as a hilarious laugh-a-second sketch show parody of Scottish football. 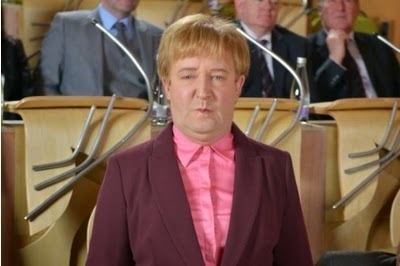 But just like Scottish football, this programme has become a shadow of its former self, lacking in entertaining characters, and has broadened its scope to include other areas of Scottish life, including politicians (Jonathan Watson as Johann Lamont, pictured above). And then of course there was the annual bore-fest that is "JOOLS' ANNUAL HOOTENANNY" (BBC2) featuring the usual tedious parade of Paloma Faith and acoustic bores and the 'whatever happened to?' category this year featured Boz Scaggs. Viewers in the rest of the UK were meanwhile being treated to a concert by Queen and Adam Lambert on BBC1, interrupted by some fabulous midnight fireworks. Thanks to our good old Sky box, we caught up with it a bit later. 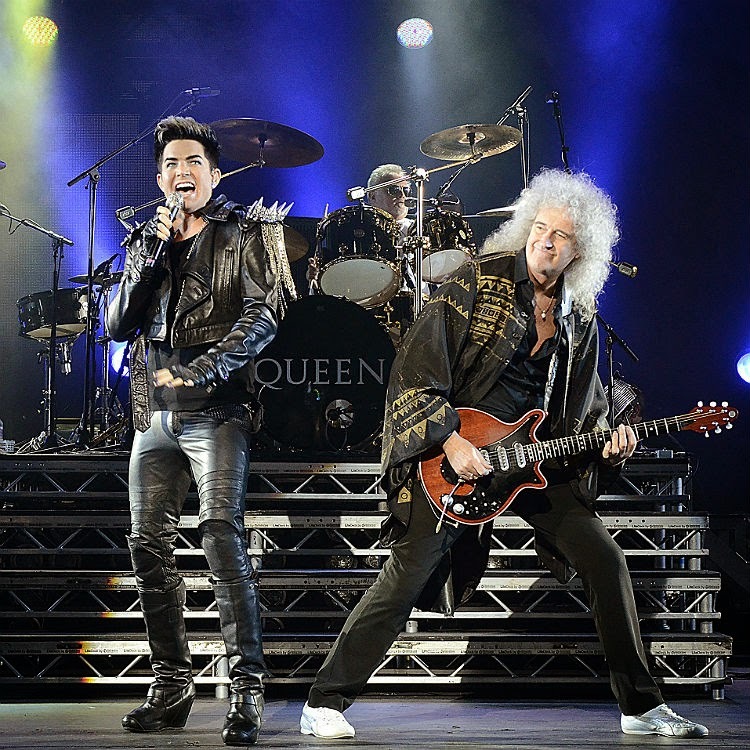 Of course I was very familiar with Adam's work as a solo artist but mum hadn't seen him before this concert and she was very impressed :) Of course no-one will ever replace Freddie Mercury, no-one would want to, but Adam does a magnificent job as a guest vocalist and I couldn't imagine anyone doing a better job. 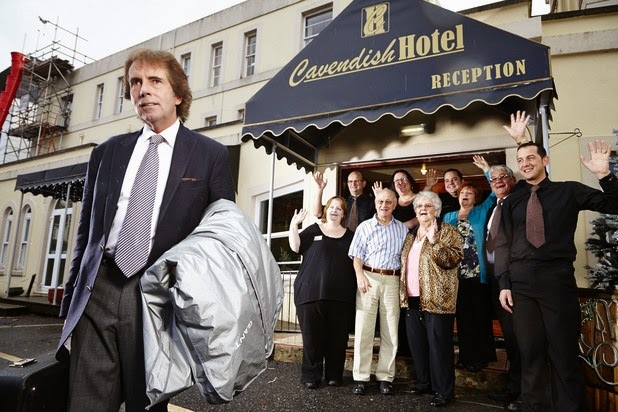 Just when you thought it was safe to return to Torquay, yes "THE HOTEL" (Channel 4) is back! Presumably to the annoyance of tourism bosses, and to the entertainment of everyone else, former hotel owner Mark Jenkins is back this time as entertainment manager at another hotel. Presumably, fun and frolics will ensue, although the more I watch this programme the more I suspect there's a very strong "constructed reality" element to the show. Of course it goes without saying that the real highlight of my festive season was watching the second and third night of "FESTIVALI I KËNGËS 53" (TVSH) - I missed the first night because I was watching the Belarus final of course. And even after all these years blogging and tweeting I still get massively starstruck - FiK finalist Lindita Halimi retweeted one of my messages and I thought that was terrific! BBC4's latest international import wasn't Danish, or Swedish, or French, but Australian. And it was excellent. "THE CODE" was a high quality and gripping 'Aussie Noir' series, the Australian Broadcasting Corporation's answer to all our favourite Nordic dramas. A complex and gripping mix of murder, secrets, lies and computer hacking. Perhaps the strongest element of the series was the relationship between the 2 brothers, investigative journalist Ned and computer hacker Jesse. This was an absolute cracker of a series - can we have another one please? After the much talked about "Broadchurch" borrowed from the best bits of Nordic Noir (and the long-awaited 2nd series starts this week) the latest series to get the nation talking and speculating was "THE MISSING" (BBC1). Set in northern France but filmed (as I guessed correctly) in Belgium, the series focused on a couple whose son goes missing during a family holiday in 2006 at the time of the World Cup. During this series the internet speculation on messageboards and Twitter went through the roof and I couldn't wait to read the latest theories. Indeed at times all the speculation was even more entertaining than the programme itself! 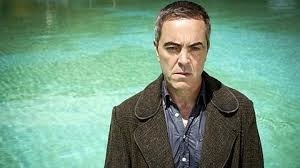 Not everyone was happy with how it ended, but there you go, There will be a 2nd series, with a different story and cast. "THE LEGACY" (Sky Arts) - latest Danish import although I'm reading that it maybe hasn't caught the imagination of the public in the same way as its predecessors, purely because it's on a more obscure satellite channel? "GREY'S ANATOMY" (Sky Living) - season 11 already! I haven't even seen all of season 10 so it'll be a while until I can review this one! 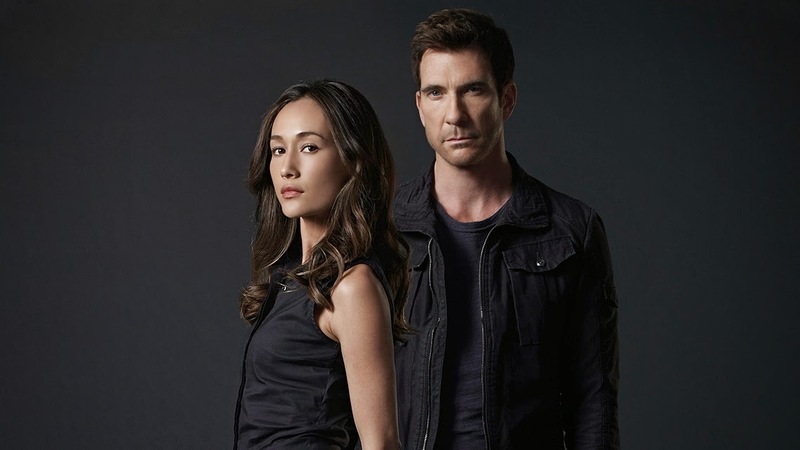 Something new on Sky Living from Kevin Williamson who was the guy behind "The Following". "STALKER" can also be rather unpleasant and unsettling at times, however not yet as gratuitously gruesome as "The Following". This new series is about a police unit investigating stalking crimes, and I've stuck with it so far. After "CORONATION STREET" (ITV) brought its main story of the year to a close - the murder of Tina McIntyre/Peter Barlow wrongfully accused and locked up/Rob Donovan eventually arrested and jailed for life - the show has continued on a downward spiral under its producer Stuart Blackburn, with a number of unbelievable plot lines, dark stories and a complete lack of heart and humour. Poor scripts, storylines, characters and acting - something has to be done very soon before this programme is abandoned by its long-suffering loyal fans. The 5th series of "DOWNTON ABBEY" (ITV) wasn't quite as bad as series 4, although it still had many irritating aspects - Lady Mary leading her suitors a merry dance and Lady Edith concealing the identity of her child, to name 2 - and a further series is promised. Let's hope it's the last one, although the way ITV likes to flog all its other long-running dead horses, I'm not so sure. Travelogue time. I may not be a fan of Michael Portillo as a politician, but as a TV presenter he makes an engaging and quite likeable host of "GREAT CONTINENTAL RAILWAY JOURNEYS" (BBC2). With several garish jackets and trousers in his suitcase, and his Bradshaw's under his arm, this year he explored the various railway routes which were all the thing back in 1913 before the onset of World War 1. France, Portugal, Italy and Israel were among the destinations this time round. I look forward to another series: this is a TV franchise which definitely shows no sign of running out of steam (sorry!). 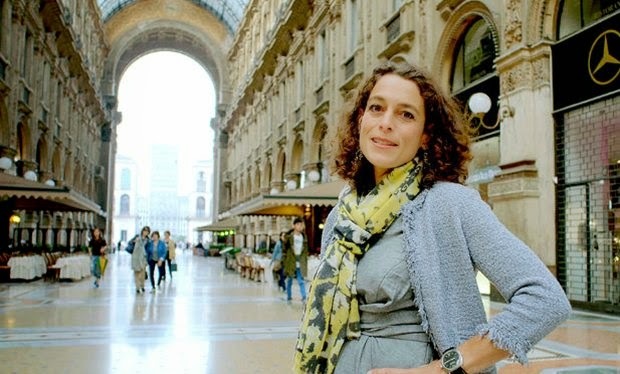 Over on Channel 5 meanwhile, former Hotel Inspector Alex Polizzi took us back to the land of her ancestors in "ALEX POLIZZI'S SECRET ITALY". Apart from giving us lots of beautiful landscapes to look at, the programme also managed to genuinely convey Alex's love of her ancestral homeland and show a different side to her. "TOP OF THE POPS" continues to entertain us over on BBC4, having worked its way through the diverse musical year of 1979, with its usual run interrupted by missing episodes presented by certain DJs of course. It could be argued that the Mike Read episodes should be pulled for his crimes against music - anyone responsible for that "UKIP calypso" should be banished from our screens for ever, methinks! I used to really like him too....the very good news is that we're on for a 1980 run although if I remember correctly there was a long blackout due to the TV strike that year so between that and the Yewtree omissions I'm guessing there will be quite a few interruptions in 2015? After all my love for my top 50 songs of the year it's time to bring back an old feature on this blog from a few years ago, my hate chart. Now I'm not one for negativity but the quality of chart music reached new lows in 2014 was so dire that I couldn't let the end of the year pass without a reminder of some of the horrific so-called "music" which we had to suffer. I know many of you will probably disagree with some/most/all of my choices, as these songs were all either critically acclaimed and/or chart hits, but remember these are only my own opinions!! One of the year's most played and overhyped songs. This represents everything which I hate about the British music scene and Radio 1 in particular. Smug posh students with their "aren't we great, fusing cellos and classical music with credible daaaaance music". Yawn. And as if that wasn't bad enough, every end-of-year musical retrospective seemed to feature this song. Now I know that I would usually be supporting European, and particularly Swedish, artists on this blog but here goes with the #unpopularopinion - I just don't get the Tove Lo hype. The original is slightly more bearable than this particular mix which is just annoyingly repetitive. I liked "Need U (100%)" but this is something different altogether. Sampling from a Whitney Houston song is bad enough (I wasn't a fan, sorry) but every time I hear that 'as long as I got you baby' I want to throw the radio at the wall; that would be a waste of a very good radio though. I loved Sia's work with Zero 7 back in the day but the chorus of this is so ear-splittingly unlistenable. Another unpopular opinion I suppose, as she is very popular and this song is loved by many, but I reach for the off button whenever it comes on the radio. This song was this year's Chasing Cars, soundtracking all the 'emotional' bits on reality/talent shows. The video was on high rotation on the music channels at the time my mum was very ill so this song just has bad memories for me. This potentially could have been a good song, with its retro-dance vibe. And then she goes and spoils it all with the worst non-chorus of the year. Throw in the beyond-irritating one-take video, and off it goes. Yeah I know it's for charity and all that, but this is like a John Lewis ad version of Avicii and Aloe Blacc's overplayed country-dance tune. I don't know why anyone would want to listen to this more than once - no, in fact I don't know why anyone would even want to listen to this once. Grande is yet another one of those young stars who started off in a US TV kids show and seem to think it's their God-given right to become proper pop stars. Azalea is an overrated Aussie rapper. Together, this makes my ears bleed. 2014's Hype of the Year, I mean Brits Critics Choice award winner - I still chuckle at how ridiculous that is, giving out awards to people who haven't really done anything yet. I had high hopes after his excellent vocals on Disclosure's "Latch" but that "La La La" song should have been a warning. Sam Smith as a solo artist does nothing for me. This for me is 2014's most irritating song, by the year's most overrated artist. 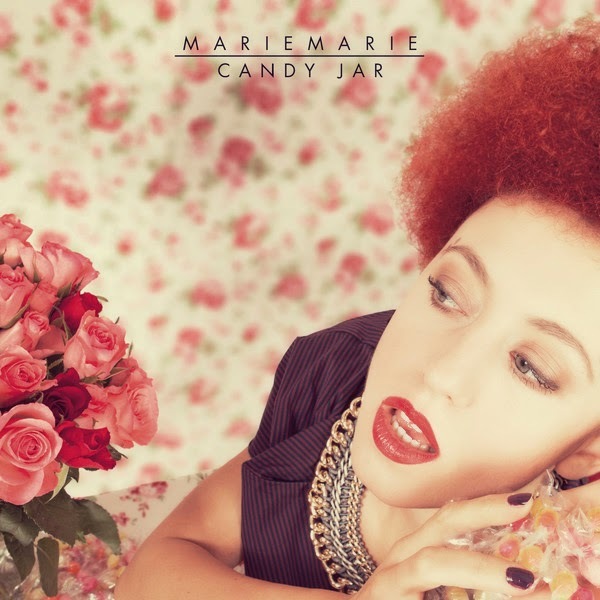 No.10: "Candy Jar" - MarieMarie. Possibly the best thing about following national finals season is the opportunity to discover new music and artists without having to go through the increasing tedium of listening to the radio. If this was released by a Radio 1-approved A-list playlisted artist in the UK, then it would be praised to high heaven. But a German Eurovision entry? Well that's more than ok in my world. MarieMarie was one of the artists competing with 2 songs in the 2014 national final and this was my favourite of the two. No.9: "Karma" - Burhan G feat L.O.C. Ultra-catchy rap song in Danish. I haven't a clue what he's rapping or singing about but this is just such an uplifting and cheerful song, and always cheers me up when I hear it. And just like the Michael Rune/Natascha Bessez song earlier in my countdown, mentions of Copenhagen in the lyrics are always guaranteed extra points. 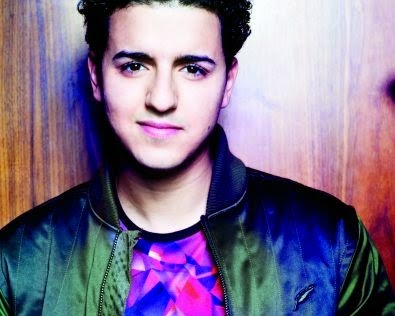 No.8: "Cliche Love Song" - Basim. Scooba-dooba-dap-dap-di-di-die.... admit it, you just can't resist! Basim's infectious performance of this equally infectious song at DMGP ensured that it would carry the home nation's hopes at ESC in 2014. I was so delighted that this won DMGP. Unfortunately (IMHO) the staging of the song at the final fell short of that national final performance, but this song deserved better than 9th place. (Although having said that, there were a lot of very strong contenders in the top 10). Here is his DMGP performance of the song. 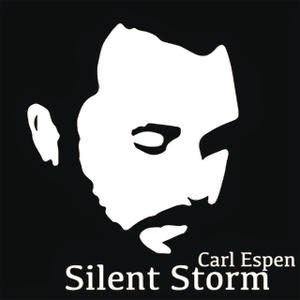 No.7: "Silent Storm" - Carl Espen. In a personally dark and turbulent year, I completely identified with this song. Carl Espen brought a vulnerability to "Silent Storm" which never fails to move me. Those who don't take the time to watch the Eurovision Song Contest but condemn it as a monument to drivel or whatever, those who still think the contest is stuck in a 1970s timewarp, those who don't realise just how much the contest has moved on - hello, British media! - miss out on some top quality songs and performances. This was absolutely one of them and is one of the reasons why I am proud to call myself a Eurovision fan. 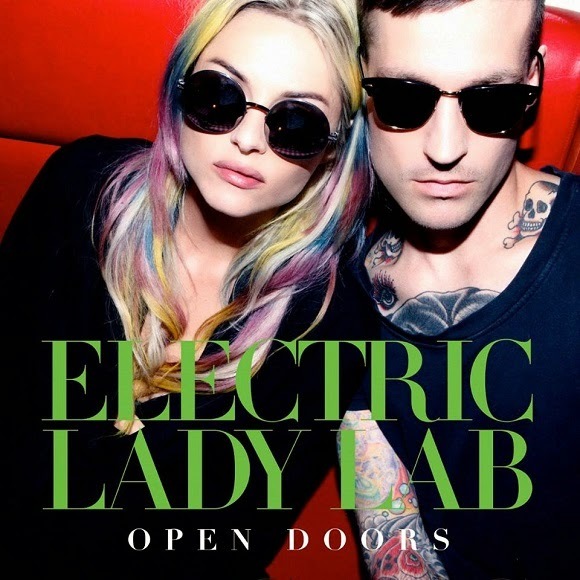 No.6: "Open Doors" - Electric Lady Lab. Time for another 'song originally released in 2013, but I never heard it until 2014' discrepancy. I didn't discover "Open Doors" until my holiday in Copenhagen when I saw the video for the song on a music channel and then it turned up on a Danish compilation CD which I bought during that holiday. This is just a great pop-dance song built around a sample of Jan Hammer's "Crockett's Theme" which some of you may remember from "Miami Vice". The 'Lab' use sampling inventively to create something new and wonderful. Melodifestivalen 2014: as Steps would say, better best forgotten: from the presenters to the songs, it was so poor that even Alcazar didn't get an automatic pass into my top 50. As I said earlier in the countdown, the only songs which really impressed me were the ones which didn't make the final. And this was the best of them, an underrated gem. I'd originally written this off as "I Feed You My Love" covered by Toyah Willcox, but the song soon grew on me, and I love all the drama and the 80s vibe. Oh, and Anna Lidman is bewitching and I just love her. She and Sandra Nurmsalu are my total hairdo-crushes. 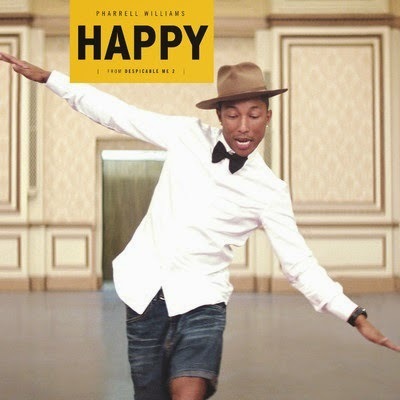 No.4: "Happy" - Pharrell Williams. Ubiquitous. That could be the dictionary definition for this song, a song which has as many haters as those who love it. I am "happy" to say that I am in the 'love' camp for this song. It does what it says on the tin, and always lifts my mood - although I still don't understand why anyone would be happy in a room without a roof, especially with all the rain we get. Even after about 300 million plays of the song on the radio and TV, I'm still not fed up with this song. 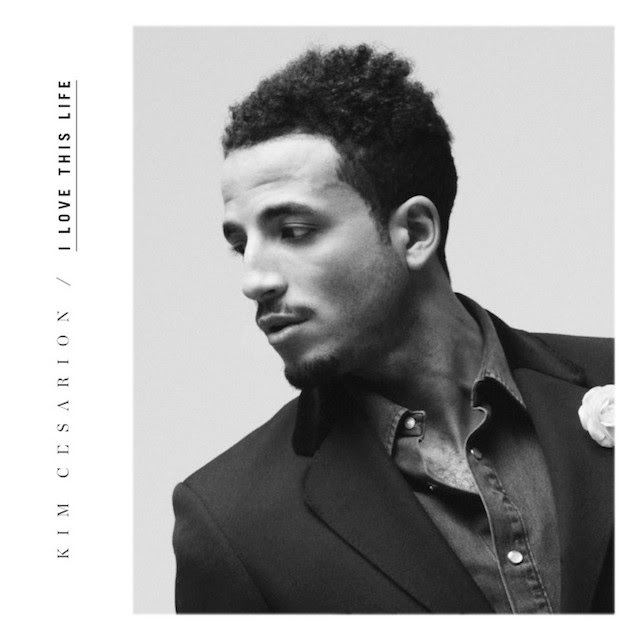 No.3: "I Love This Life" - Kim Cesarion. Was he not supposed to be, like, a major international star by now? Having said that, I did hear "Undressed" in either Emmerdale or Corrie (can't remember which one). but it was enough to stop me mid-ironing to exclaim "Kim Cesarion!!" and my mum just gave me that "Eh?????" look. No change there then! Anyway this was the front runner in my chart for a long time, until the next two songs came along. This particular song soundtracked my Copenhagen holiday in May thanks to its heavy rotation on Rix FM around that time, and I still love this song. Here's Kim performing it on the Danish X Factor final. 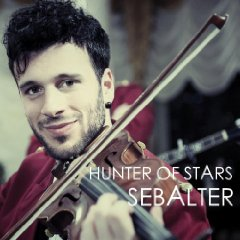 No.2: "Hunter of Stars" - Sebalter. Commiserations to Sebalter on just missing out on the title of my song of the year - let's just say it was one of the closest-run contests in all my years of doing this year-end chart, and the top two songs alternated at the top for a long time. My favourite moment in the 2014 ESC was when it was announced that Switzerland had qualified for the final. "Hunter of Stars" certainly deserved its place there. Apart from Sebalter's infectious performance and bucketloads of charm, he tapped into that very popular acoustic/folk genre and brought us an insanely catchy song with a memorable whistled hookline and one particular standout lyric in the first verse: "But yet, self-confidence is a fragile concept, that often fades away in the night". Some of the other lyrics are cheerily nonsensical, but that just makes me love the song more. Oh, and did I mention that he is gorgeous?? 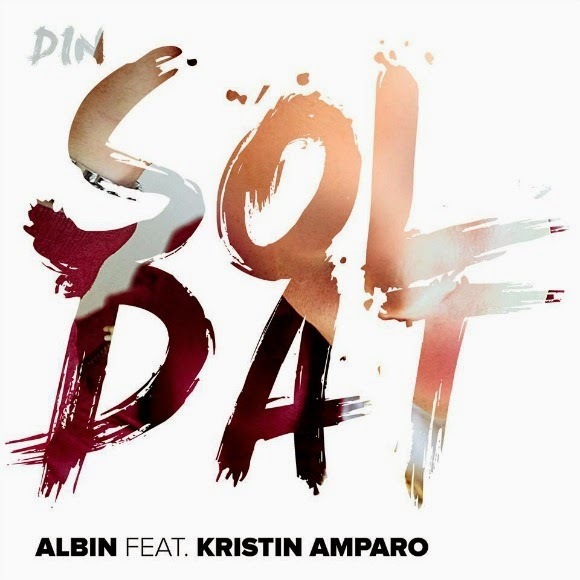 No.1: "Din Soldat" - Albin featuring Kristin Amparo. When considering which song will be my favourite of the year, I take a lot of factors into account. Does it remind me of a special time? Does it stand up to repeated play? Does it make me happy? Will I come back to this song in a few years and immediately remember why it was my favourite song of the year? "Din Soldat" answers all of these questions with a great big Yes! From beginning to end, I love this song and when it ends, I just want to hear it again. (Although I'm sure a section of the Swedish radio listenership would be happy if they never heard it again, but each to their own). This was the biggest hit of the summer in Sweden, and is still hanging around the charts even now. Co-written by Mattias Andreasson (yes, M from EMD!) 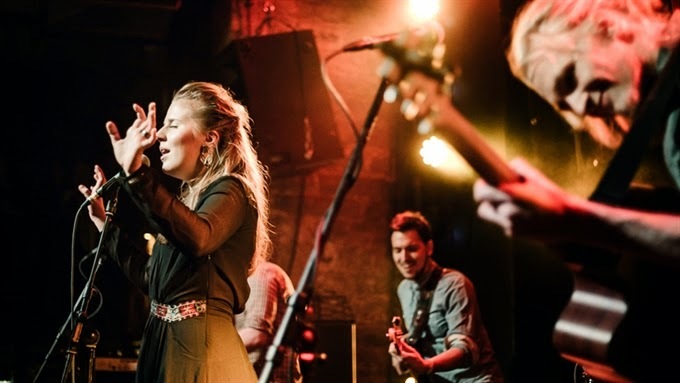 "Din Soldat" is lyrically a very clever song married to infectious keyboard hooks and a killer chorus featuring the exuberant vocals of Kristin Amparo,who's about to reach a much wider audience via her forthcoming appearance in Melfest 2015. No.20: "Rise Up" - Freaky Fortune. To your trampolines! Freaky Fortune were probably the most easy-on-the-eye participants in this year's Eurovision Song Contest - well, apart from one particular hottie who will appear in the final instalment of my countdown - but didn't do as well as expected in the final, probably because they didn't get the balance right between professionalism and exuberance That aside, this is an infectious, extremely catchy dance number. 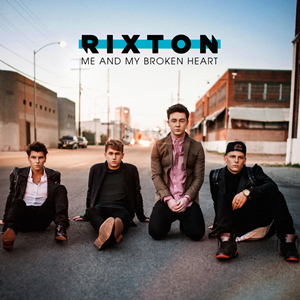 No.19: "Me and My Broken Heart" - Rixton. I don't wanna be lonely no more! I loved that Rob Thomas song. So did Rixton: they loved it so much that they gleefully lifted the chorus melody lock stock and barrel, and good chaps that they are, they remembered to give Rob Thomas a writing credit for the song. Whoever's song it is (!) it was a cracking little debut hit and one of the most radio-friendly songs of the year. By the way, I initially thought they were a Swedish band as I heard the song on Swedish radio long before it hit here. No. 18: "Love Trigger" - JEM. 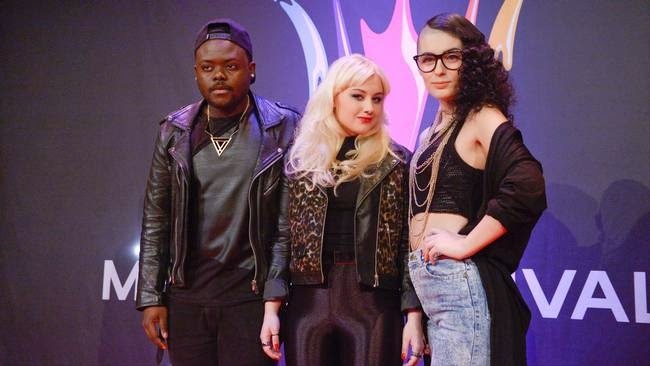 Need a Swedish version of the Black Eyed Peas in your life? 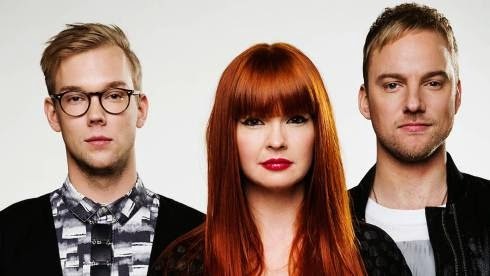 Well, look no further than Swedish X-Factor contestants JEM who appeared in Melodifestivalen 2014. Like most of my other favourite songs from the contest, it didn't make it to the final. Bright, catchy and contemporary, it went on to become a regular on my iPod over the spring and summer. 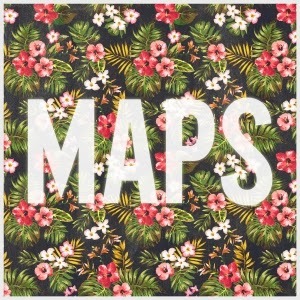 No.17: "Maps" - Maroon 5. 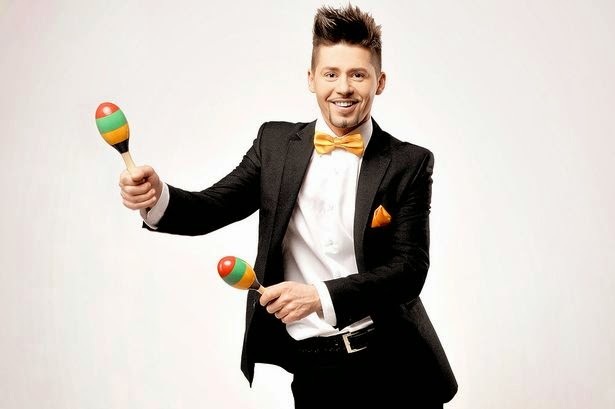 No.16: "Disco and Funk" - Aleksa Jelic. 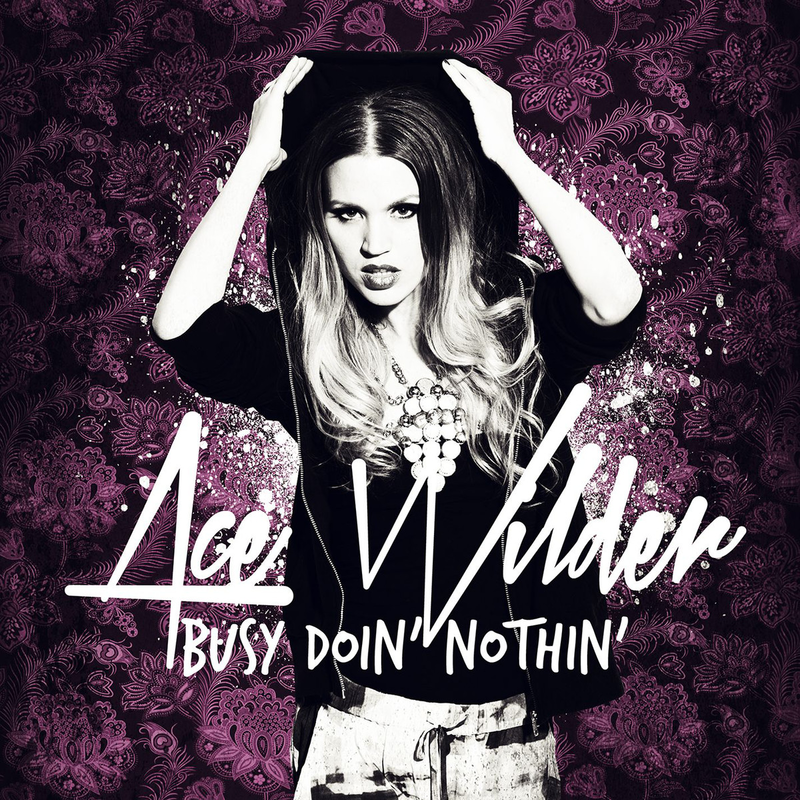 No.15: "Busy Doin' Nothin'" - Ace Wilder. Forget the naff outfits, this came very close to killing off seventh-time lucky Sanna's chances; to many, this was the unofficial Melodifestivalen winner. So we can only wonder how it would have done at Eurovision. At the time I thought it would do very well, although all these months down the line, I doubt whether it would have bettered Sanna's 3rd place finish. Taking song contests out of the equation, it's still a killer pop song. 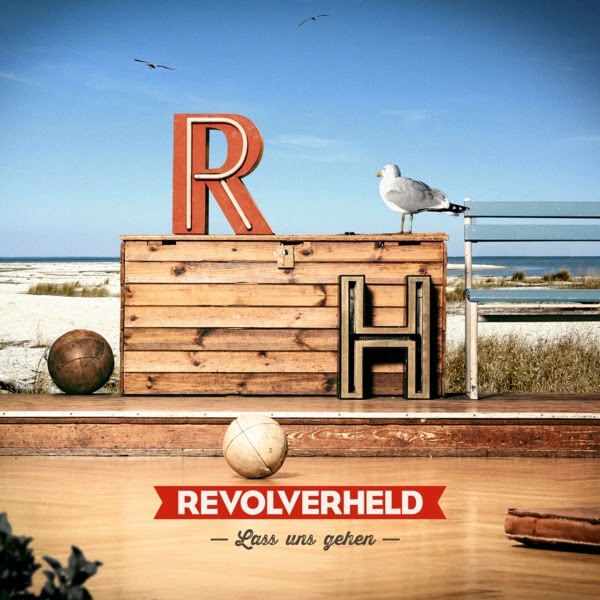 No.14: "Lass Uns Gehen" - Revolverheld. Forget the numerous World Cup songs, this is probably the most "anthemic" German song of the past year, Uplifting, addictive and commercial, it won this year's Bundesvision Song Contest. Maybe they should probably have scrapped the German national final and just sent this to represent Germany at this year's ESC? 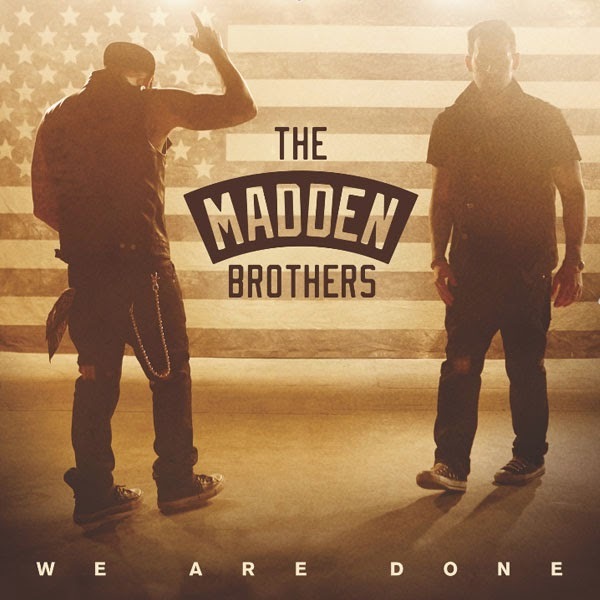 No.13: "We Are Done" - The Madden Brothers. One of the more pleasant surprises of 2014. The return of Good Charlotte's Joel and Benji Madden with a more commercial sound, "We Are Done" is an anthemic protest song ("done with being a silent many"). Although it completely slipped under the chart radar in the UK and Europe - WHY?? 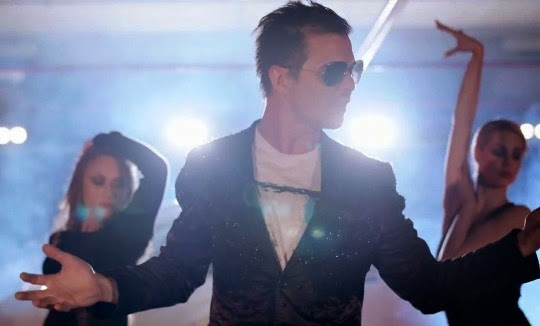 - it found a very appreciative audience in Australia and New Zealand where it topped the charts. 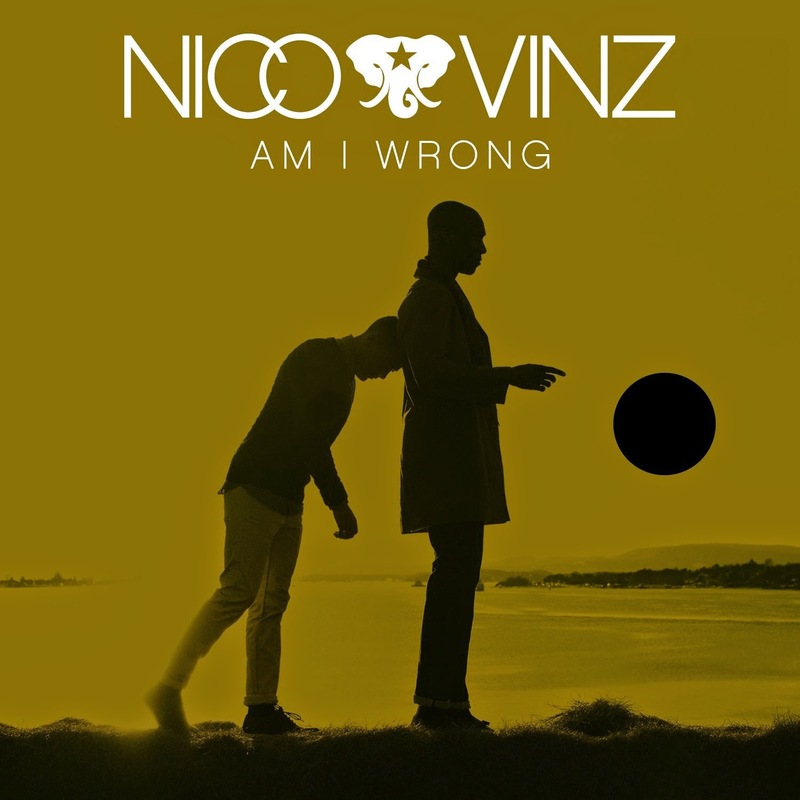 No.12: "Am I Wrong" - Nico and Vinz. Time to rewind, as this is one of my occasional chart anomalies, as it wasn't initially released in 2014. In a past life, this song was released under the name they were previously known by, 'Envy' and I remember this picking up a lot of airplay on Swedish radio back then, but it wasn't until 2014 when this song really took off worldwide and completely worked its way into my heart. It's one of the few big radio hits from the past year which I can still listen to! No.11: "Do It Again" -Röyksopp and Robyn. 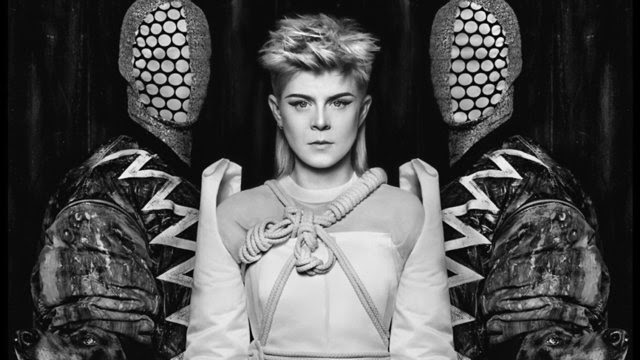 We've all been waiting a long long time for her to return to making music, and finally Robyn came back in 2014, renewing her musical partnership with Röyksopp and delivering, just as you'd expect, a perfect electronic pop single. Which, in an ideal world, would have gone to no.1 in the UK chart and would have made a nice change from all the acoustic bores, X Factor contestants, overrated international 'stars' and overhyped dance acts polluting the chart. But it's not an ideal world, is it? Please come back soon Robyn. The music world needs you more than ever. No.29: "Coming Home" - Firelight. 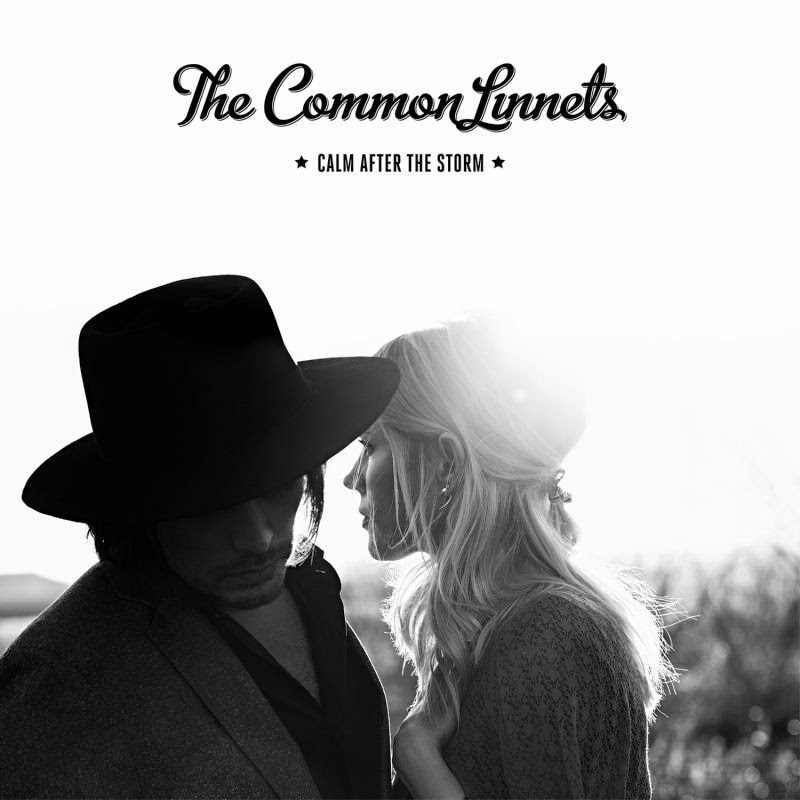 No.28: "Calm After The Storm" - The Common Linnets. *Adopts Rene-from-Allo-Allo-voice* "you are probably wondering why the Common Linnets with their excellent country-flavoured duet are at no. 28 behind that Cheesecake song?". Well, folks, that question may never be answered. In the meantime I will say that it took a while for this song to grow on me, and it wasn't until after the contest that I really began to appreciate it. It's a pity they were eclipsed by the Conchita phenomenon, otherwise this would have been the contest's most credible winner in years. "I don't wanna be your twerpy hamster Dave". 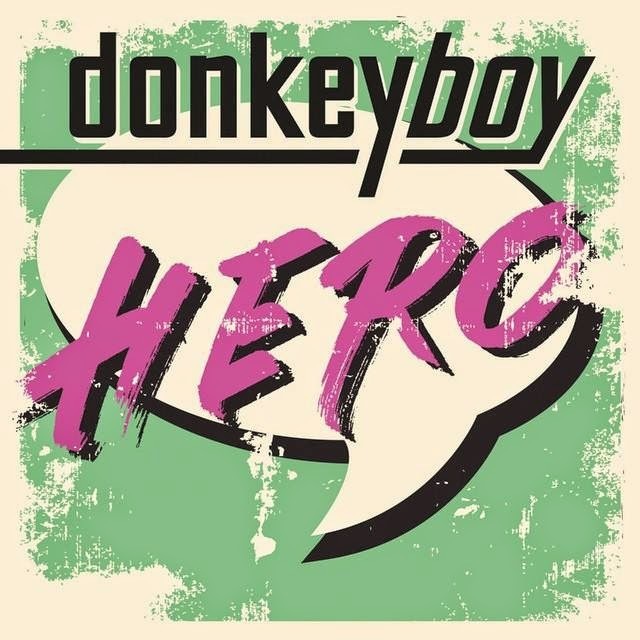 Outwith blogland, and Norway, Donkeyboy remain one of the world's best-kept musical secrets. I'm glad that they continue to possess this effortless understanding of how to create a perfect pop song. Here is yet another example, with a singalong chorus. This reminds me of the Pet Shop Boys, and that's a big compliment indeed. No.25: "Something Better" - Softengine. Before you ask, I haven't heard any of their other songs yet so that's on my (lengthy) to-do list. 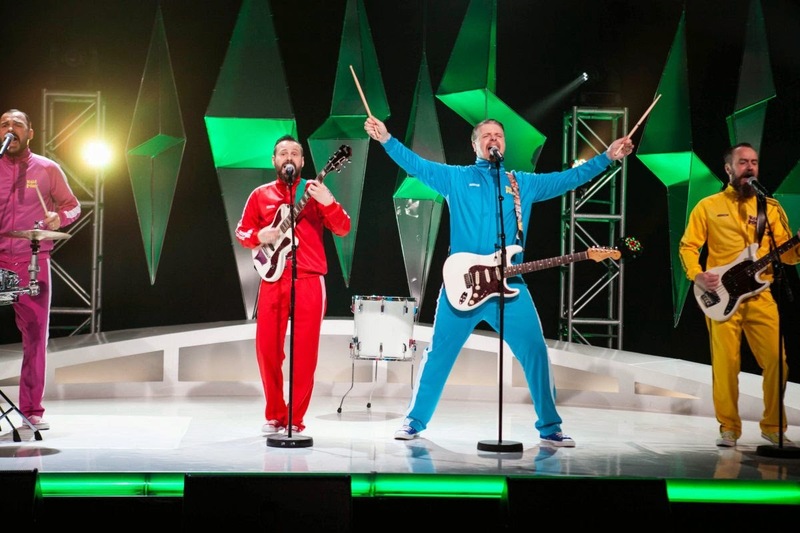 This was one of the most pleasant surprises of this year's Eurovision Song Contest thanks to its very effective staging and impressive performance by this young band. We cheered very loudly here at EuropeCrazy HQ when it qualified for the final. 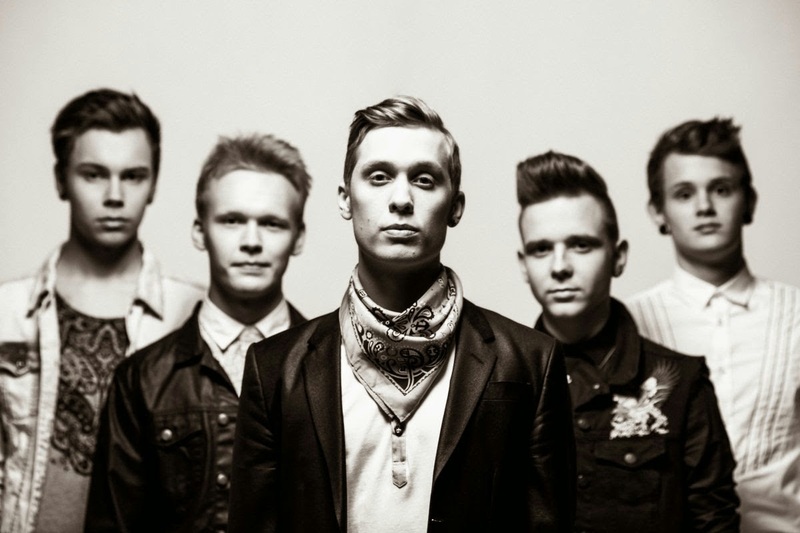 Hope Finland can continue to send such quality acts in future. No.24: "Als Wärs Das Erste Mal" - Unheilig. 2014's German national final became a battle between the 'David' of unknowns Elaiza and the 'Goliath' of Unheilig, the electronic act led by 'The Count'. 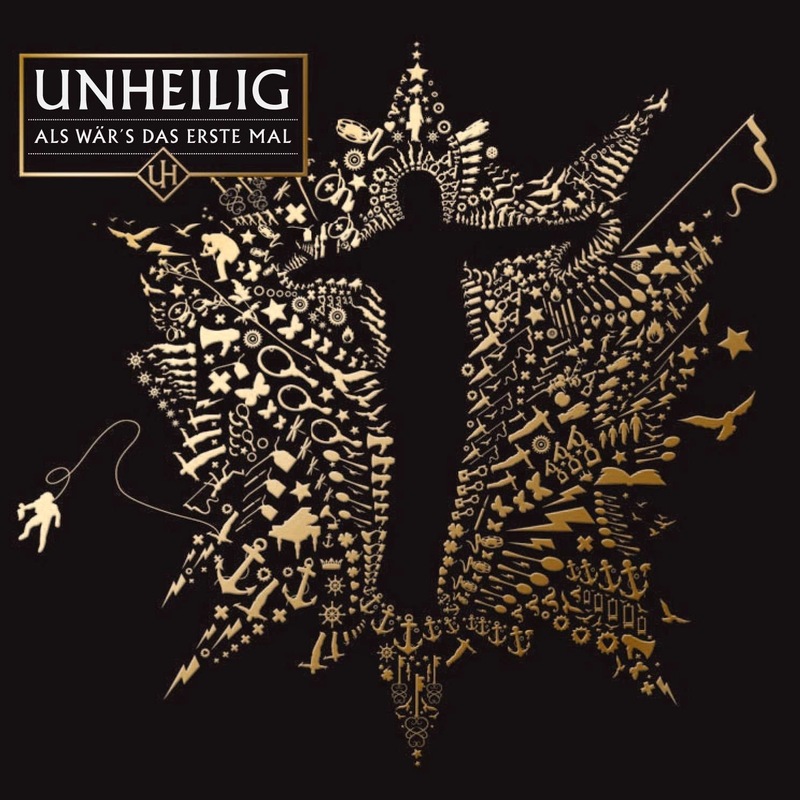 Unheilig have been a massive act in Germany for a few years so I thought it would be a foregone conclusion that they would go to ESC. 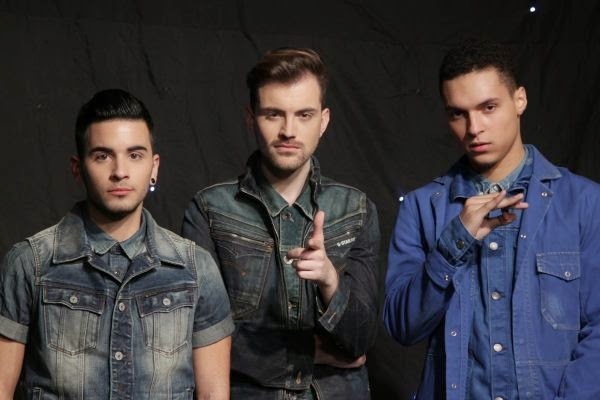 Oh well....anyway this was my favourite of their two songs in Unser Song für Dänemark, but it was the other one ("Wir Sind Alle Wie Eins") which made the superfinal One more USFD song will appear later on in the countdown, and no, it isn't "Is It S****"!! No.23: "High Hopes" - Linnea Dale. I want to mention four things here: firstly, this song is so cool that it's ice cold. Secondly, her dress matches my living room curtains and cushions. Thirdly, I have spent all these years thinking her name is pronounced "Dale" but in fact it is pronounced "Daaaa-le" (Pitbull style!!) And if I might mention one more thing...this song should be compulsive listening for all those criminally out-of-touch people who still have this skewed vision of Eurovision. In which case you may want to check out a few national finals, like this year's Norwegian one for example, from which this fine song came. 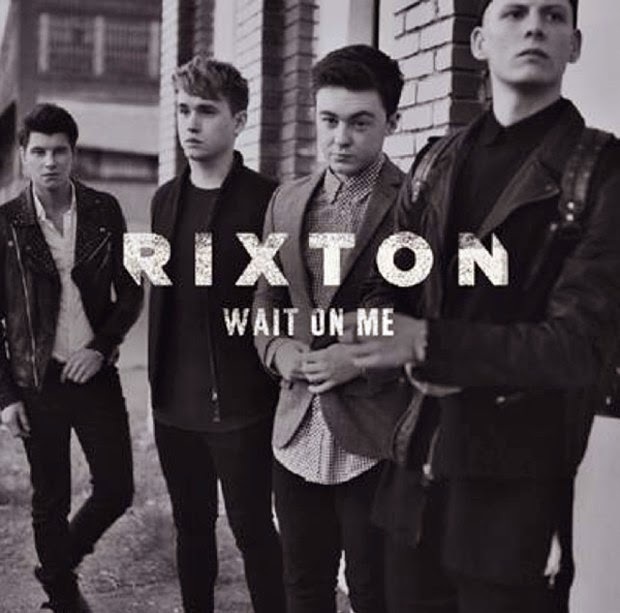 No.22: "Wait On Me" - Rixton. Perhaps the fate of this song is a perfect indication of the state of British radio/broadcast media, and their reluctance to support a band or artist through the early stages of their career, if they're not one of the playlisted 'chosen ones'. "Me And My Broken Heart" may have been a massive radio hit, but this was also a goodie. It cemented their reputation as the UK's no.1 Maroon 5 tribute act maybe, but I was impressed nonetheless. 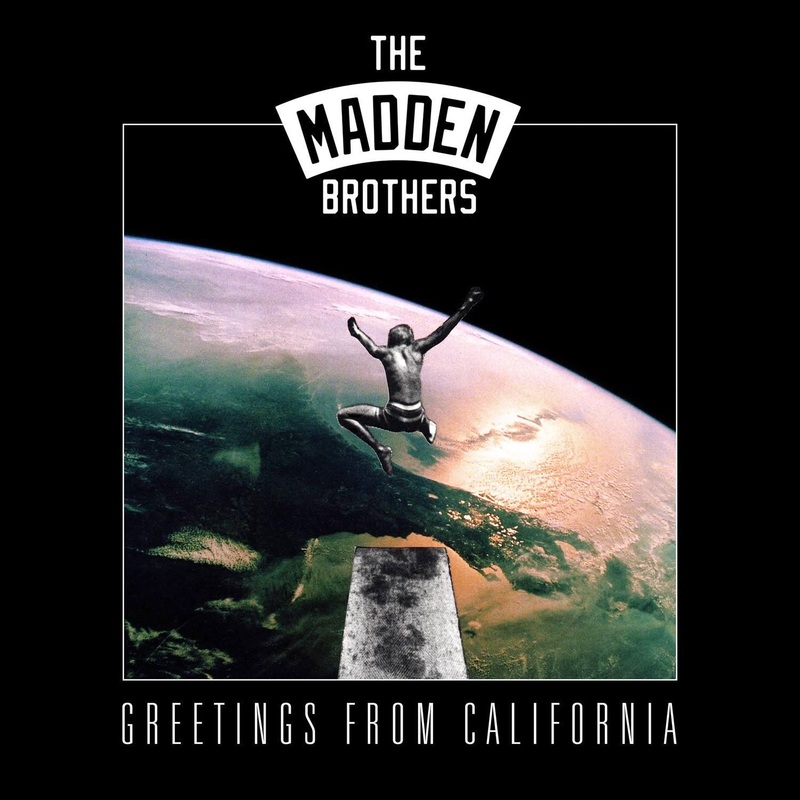 No.21: "Good Gracious Abbey" - The Madden Brothers. So what happens when your best emo mate of old goes all civilised and boring? That's basically the theme of this cracking track from Joel and Benji's latest project, reuniting them with Pharrell Williams (remember their brilliant collaborations on NERD's "Fly Or Die"?) and it's an absolute winner. No.40: "La Mia Citta" - Emma Marrone. I was very happy to finally see Emma represent Italy at Eurovision. Whilst I enjoyed this pop-rock song with a side order of attitude, I'd have preferred something along the lines of her Sanremo winner "Non e l'inferno" which could have achieved a better result for Italy. 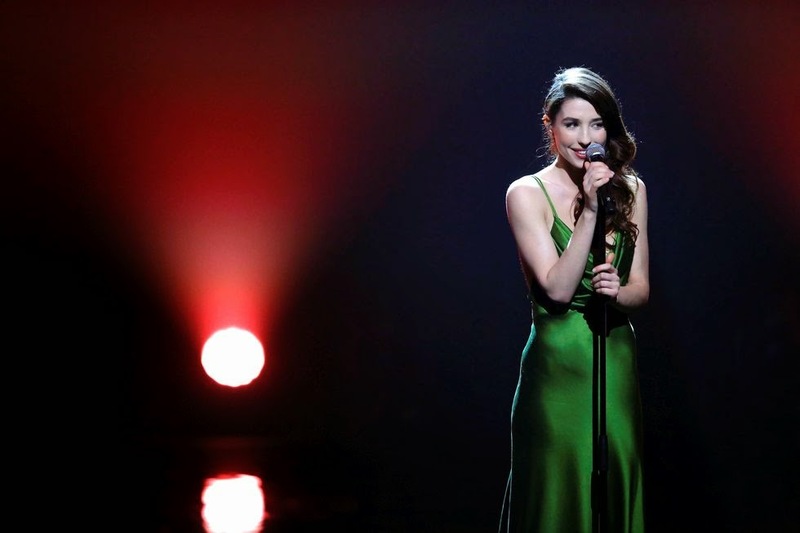 By the way, Emma will be one of the hosts of Sanremo 2015! No.39: "Crying For No Reason" - Katy B. At the time this song was released I remember a few people on Twitter and various message boards suggesting that this would make a perfect ESC entry for the UK. I'm not a ballad fan at all but this is excellent and deserved more credit than it was given. And she's a redhead, which is always a wonderful thing. 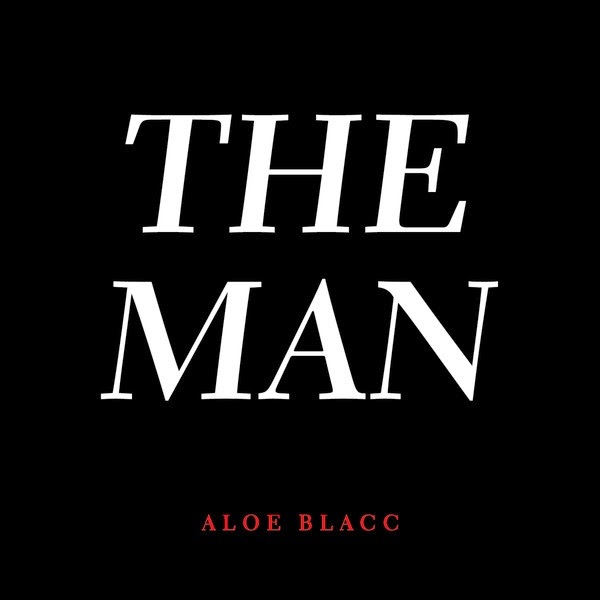 No.38: "The Man" - Aloe Blacc. Sampling is a bit of a minefield. It can either be a lazy excuse for not writing an original tune, but if you get it right then it can bring rewards. Aloe Blacc, fresh from his vocal turn on Avicii's "Wake Me Up", went on to have a solo hit with this song which sampled the "and you can tell everybody" line from "Your Song" and turned it into a radio-friendly treat. And yes, Taupin/John did get a co-writing credit. Yet another one of those critically-acclaimed British female solo artists with a 'band-name'. Usually I can't stand any of them, but for some reason, this song appealed to me. 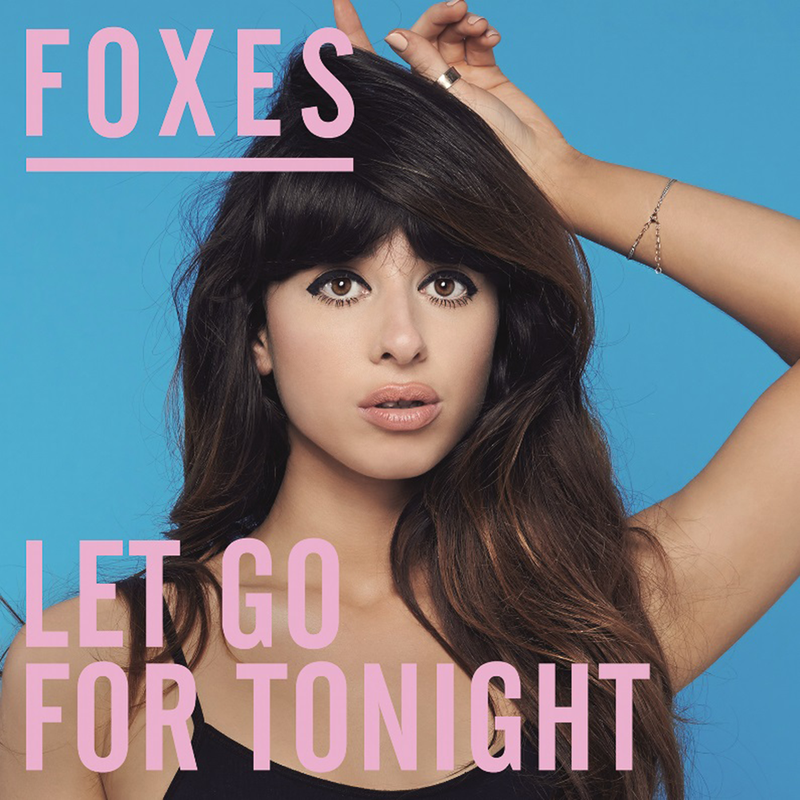 Florence Welch would have wrung every ounce out of this song and rendered it completely useless; Foxes kept it on the right side of drama and led it nicely to its anthemic chorus. Let's go back in time again. 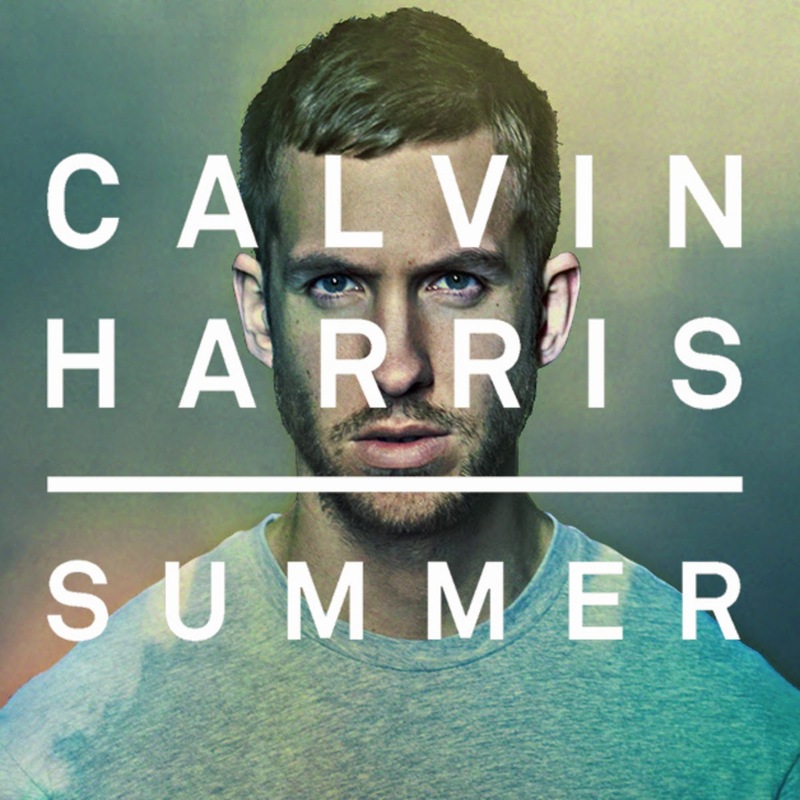 5 years ago I was a Calvin Harris fanatic, And then it all went horribly wrong, although he still occasionally manages to come up with a good tune which manages to sneak into the lower reaches of this blog's annual chart. Explanation over: this was one of the year's most overplayed dance anthems, soundtracking every telly montage you can think of. Yet it managed to recapture the spirit of some of his early stuff, which is probably why I like it. 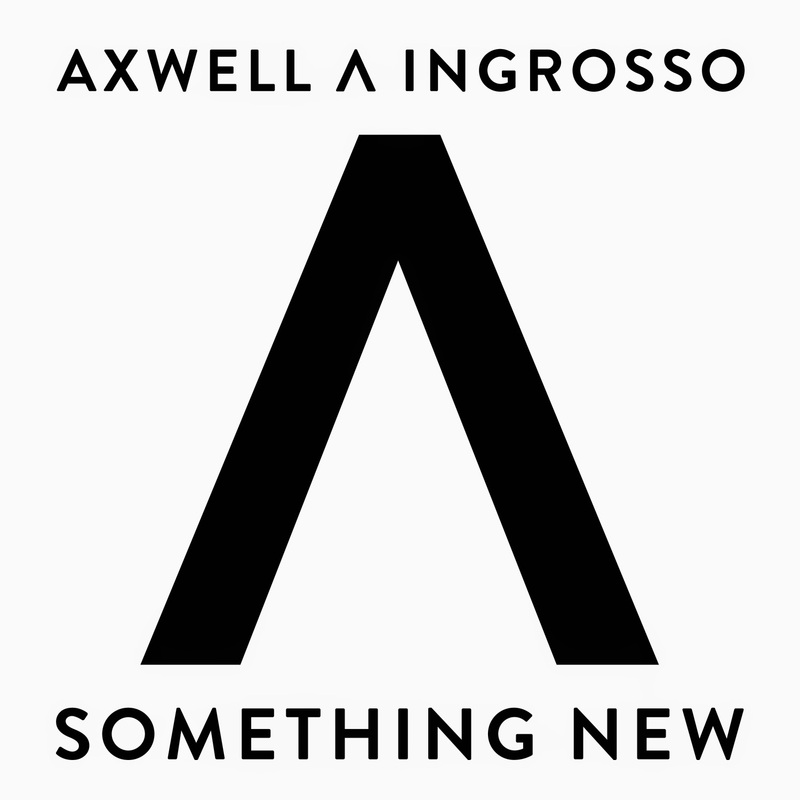 No.35: "Something New" - Axwell and Ingrosso featuring Vincent Pontare. Seen any ad breaks lately? Perhaps one for those ridiculously overpriced and unaffordable Beats headphones? 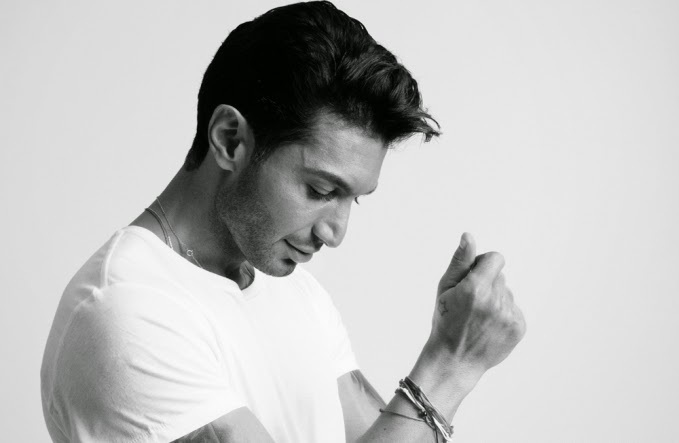 Then you may already be familiar with the song which soundtracks that ad: it's this one, by the new musical project of two-thirds of the Swedish House Mafia, and it features the vocals of the brilliant Vincent Pontare. A quality dance tune. No.34: "Bedroom" - Alvaro Estrella. Over the course of this chart you may see a pattern developing, of this year's Melodifestivalen non-qualifiers making the 2014-50. This ended up being my favourite song from that disappointing first heat this year. Yes, the lyrics were a gleefully mucky ode to rumpy-pumpy all over the house: the chorus was "never made it to the bedroom". The song "never made it to the final" and didn't make the post-Melodifestivalen radio playlists, but my iPod tells another story. 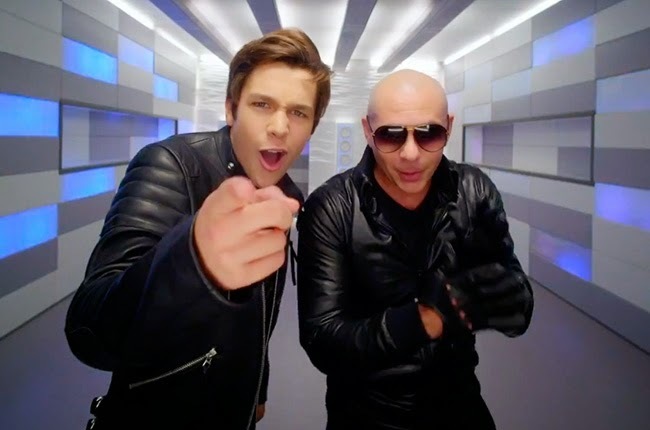 No.32: "Mmm Yeah" - Austin Mahone featuring Pitbull. Whilst on holiday in Copenhagen in May, this popped up on one of the music channels and I made a note to download it when I got home. I may be a long long way from the Mahone fanbase demographic, but sometimes I just like a daft, undemanding pop song, which this is. Oh, and damn you Pitbull, but you always manage to pop up in my annual countdown even though you continue to phone in your contribution. "Dale!" indeed. 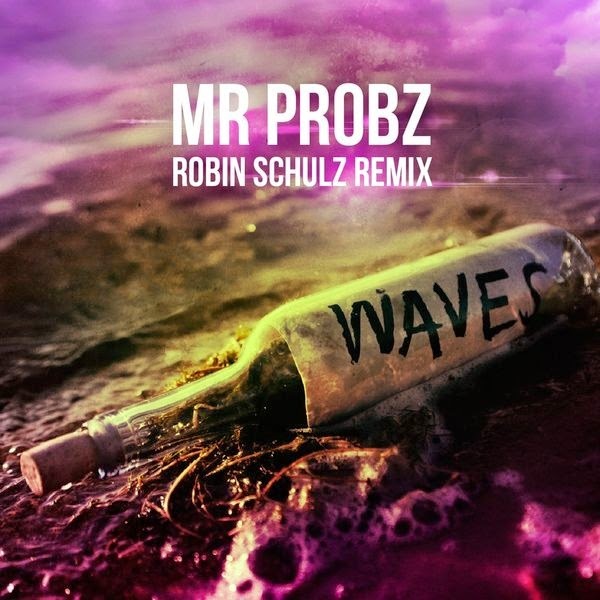 No.31: "Waves" - Mr Probz/Robin Schulz. This song is in my chart because it will always remind me of my holiday in Copenhagen this year. The summer feel of the song completely matched the weather when I was there. It also introduced us to German DJ/producer Robin Schulz who seems to have cornered the market in turning rather dull acoustic songs into European smashes (ditto 'Prayer in C').